A fantastic step-by-step guide for drawing a wildly popular style of comic book art. Take a look at such shows as Pokémon, Digimon, and Dragonball Z, and you'll see the Manga style of comic book art in action. This is the only guide that details, step by step, how young and veteran artists alike can draw fantasy robots, diabolical monsters, mythical animals, and the other exciting characters that are part of this exciting genre. 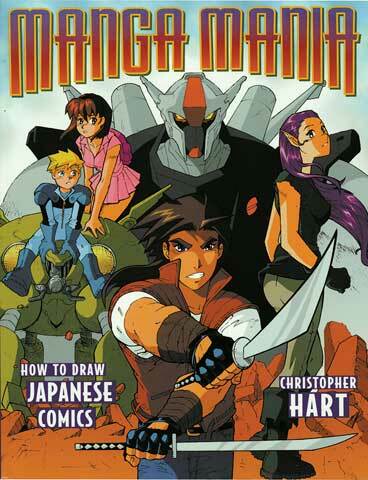 Big, splashy chapters demonstrate how to draw martial arts, special effects and much more.